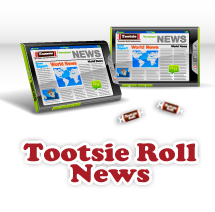 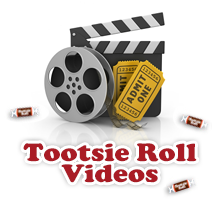 Chicago, IL - Tootsie Roll Industries now delivers to all candy lovers the sweet and sour flavors found in cherrys and limes. 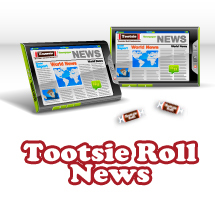 A new flavor that consists of a blend of sweetness with a tangy combination of cherries and limes that are irresistible. 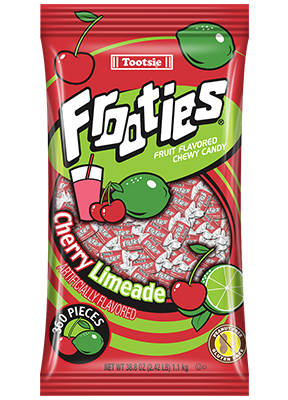 The new cherry limeade flavor joins an already varied family of Frooties that includes Grape, Strawberry, Fruit Punch, Green Apple, Blue Raspberry, Watermelon, Strawberry Lemonade, Cran-blueberry, Passion Fruit and Lemon Lime.